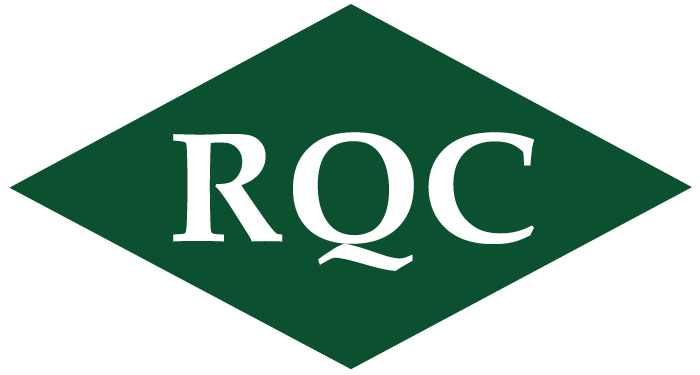 Since the inception of our design department, RQ has consistently turned out “Outstanding” rated projects to satisfied customers. Why? 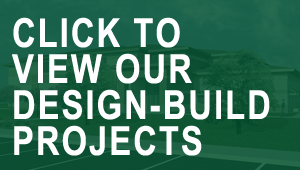 Because the design-build process allows for integration and minimizes conflict more than any other construction delivery system. Our core philosophies include integration, lean production management, quality control, BIM technology, and teamwork. Each of these philosophies remain the core focus of RQ’s design and construction approach as each has proven to reduce waste and produce greater value for the project.